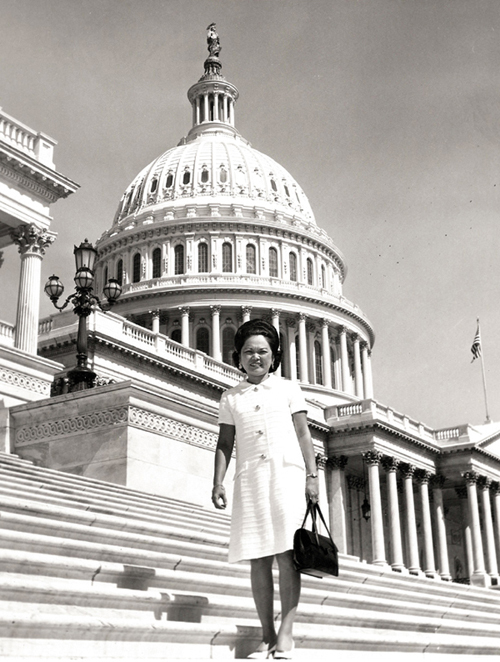 In 1965, Patsy Takemoto Mink became the first woman of color in the United States Congress. Seven years later, she ran for the US presidency and was the driving force behind Title IX, the landmark legislation that transformed women’s opportunities in higher education and athletics. 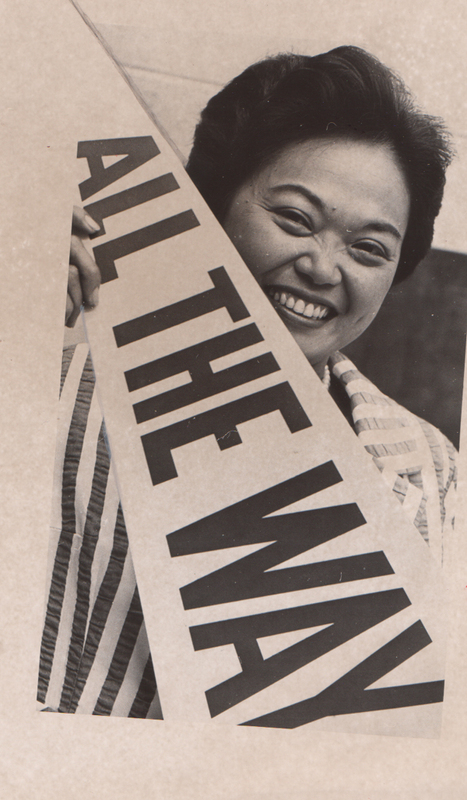 Mink was an Asian American woman who fought racism and sexism while redefining US politics. Her tumultuous, often lonely political journey reveals what can be at stake for female politicians that defy expectations, push limits and adhere to their principles. Mink encountered sexism within her own party, whose leaders disliked her independent style and openly maneuvered against her. And her liberal views, particularly her vocal opposition to the Vietnam War, engendered intense criticism. 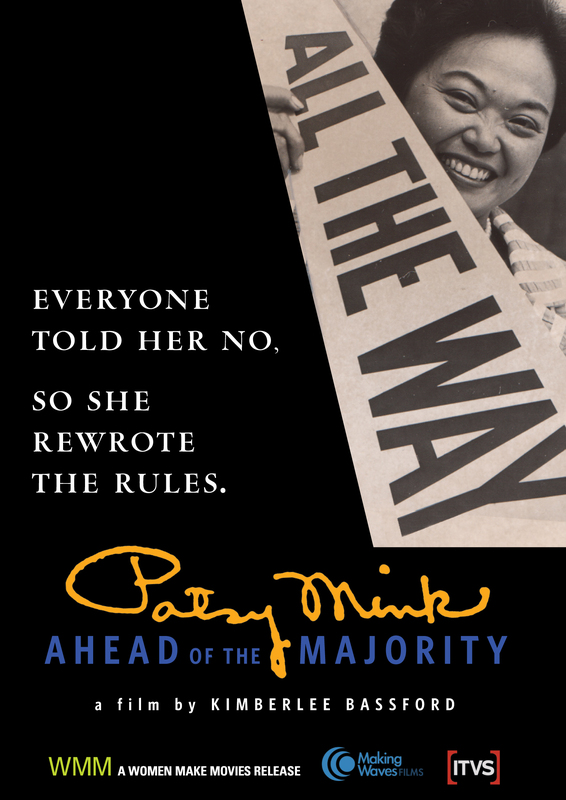 A compelling portrait of an iconoclastic figure that remains seldom spotlighted in history books, this film illuminates how Mink’s daring to remain “ahead of the majority” in her beliefs enabled groundbreaking changes for the rights of the disenfranchised. 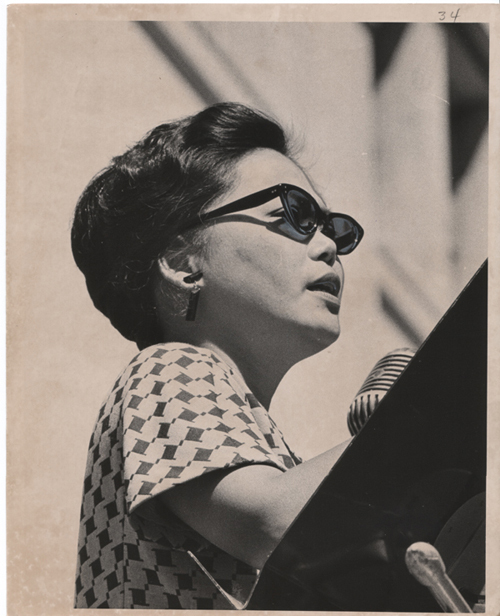 A woman of the people as well as a pioneer, a patriot and an outcast, Patsy Mink’s intriguing story embodies the history, ideals and spirit of America.